Your teeth are more important than you’d think. Sure, you use them to smile, but they are actually extremely important for eating, talking, and much more. Because of this, it is important that you take good care of your teeth and learn as much as you can about them. For instance, the more knowledge you have about them, the better equipped you will be to notice if something is wrong or not growing properly. Everyone has two sets of teeth: primary teeth and secondary teeth. Primary teeth grow in when you are around six to eight months old. 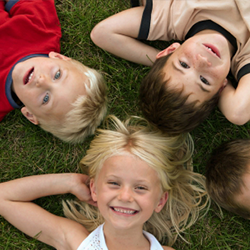 Once they are all grown in, the primary teeth will eventually fall out. 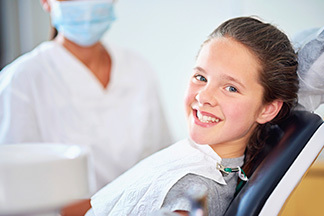 Generally, permanent teeth, or secondary teeth, come in when you are six-years-old. 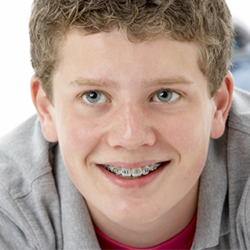 You will most likely have all of your secondary teeth by at least 12 to 14 years old. By the time you are 12-years-old your molars should be growing in as well. Though wisdom teeth typically break through your gums around 17, not everyone will need their wisdom teeth pulled out. For example, there are some people who never have their wisdom teeth sprout — or even have wisdom teeth at all! If you are growing in your wisdom teeth, you will need to get them removed. 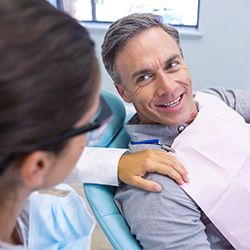 When you get them removed, you will need to be put under anesthetic and driven home by a friend or family member. 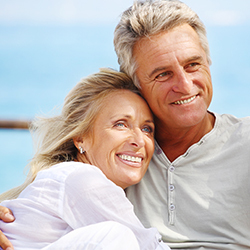 At our office, we are happy to help you with any of your dental needs. No matter if you are just starting to get your primary teeth or need care for your secondary teeth, we are here for you! Contact us to schedule an appointment.